Vote now in the 2016 Zymurgy Best Beers in America survey! The 14th annual Zymurgy Best Beers in America survey is now open! 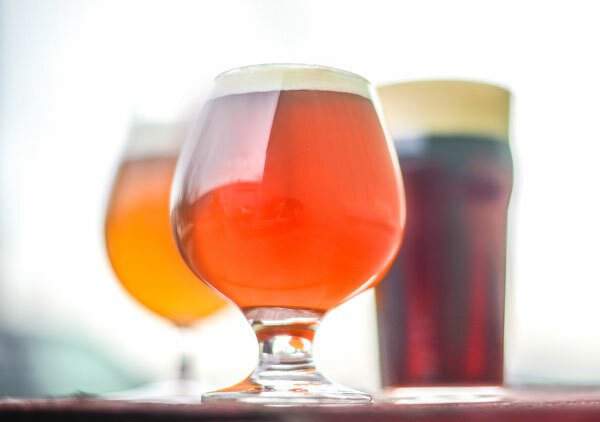 Please take a few minutes to vote for up to 20 of your favorite commercial beers available for purchase in the U.S.
You can vote for both domestic and imported commercial beers, but they must be available for purchase in the United States. We will tabulate the results and present them, along with clone recipes for some of the top beers, in the July/August issue of Zymurgy. While you’re voting, please take a minute to include a short review one of your top beers in a "Comments" field. This is appreciated but not mandatory. We’ll include some of your comments in the July/August issue as well as in the “You’ve Gotta Drink This” in future installments of Beeroscope. Voting ends March 11, so get over there and do your civic duty. Thanks for voting, and thanks for being a member of the AHA!